SIP trunking is the new standard for effective voice communications management. 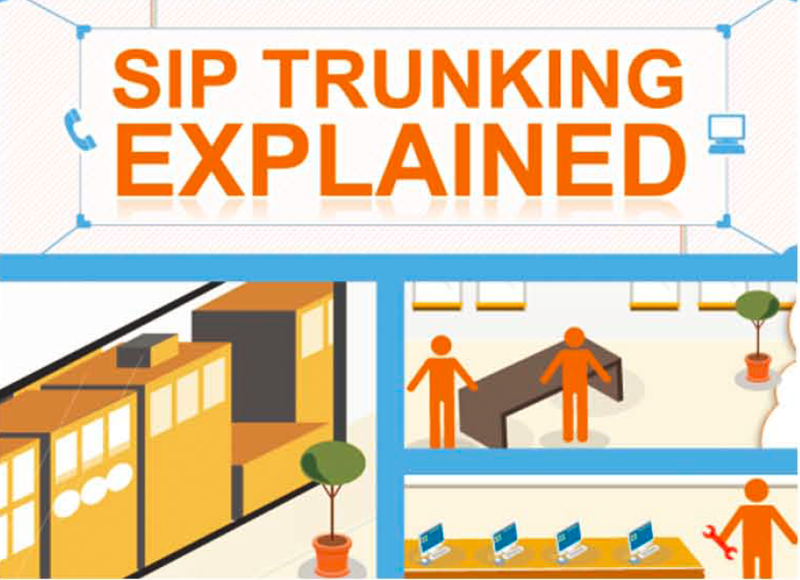 By eliminating the hassles and costs of maintaining separate networks and connection points, SIP trunking lets you centralize hardware in one location, eliminate the need for multiple PBXs and other equipment duplications, and maintain presence in locations where you have no physical presence – all while reducing your telecom costs. Details every aspect of the technology: business & IT cases, specs, implementation scenarios, and more.